Are you considering about getting a hair perm? The first thing you need to know about getting a hair perm, which is also called permanent wave, is that it’s a serious hair commitment. If you want to take the plunge, you need to be patient and open-minded with the suggestions and advices of your stylist about the procedure and after-salon care. Before getting a perm, here are the 10 things you should know about this particular hair treatment. In order for the perm to last long and look more natural, you have to invest on some good hair products. After walking out of the hair salon, you’ll love your new hairstyle, but then you’d probably want to switch up your look every now and then. For this, you will have to use certain hair products to achieve softer or more intensified curls. Also, you will need to use products to keep your hair in place during days when you just don’t have the time to have a very styled-up do. If you have already bleached your hair, your locks probably have some damages—this is not good. Getting a perm done on a bleached hair will most likely result in brittle and frayed hair, causing breakage. On the other hand, if you’ve just dyed your hair or had other hair treatment, your hair salon in Singapore will likely advise you to wait. You’ll get more natural-looking and long-lasting results with bare and undamaged hair. Much like other hair treatments at a trusted hair salon in Singapore you should expect to be in the same seat for hours. To make sure you have enough time for the treatment, have your appointment in the morning or early in the afternoon. It will surely take hours, so make sure you have already had your lunch or at least bring a snack with you before heading to your chosen hair salon in Singapore. What you see right after the treatment is not how your hair will be after a few days. Try to remember that, especially when walking out of the hair salon hating your new hair. The perm needs more time to sink into the hair and take shape, so give it one to two days to reach its full result. You’ll see more fabulous curls or waves days after than on the day you got your perm. Just because you have decided to get a perm doesn’t mean you’ll never be able to get your straight hair back. However, if you wish to sport silky straight hair after the treatment, you will need your trustee hair straightener. In days when you want to go straight, make sure to use a heat protectant spray and to deep condition your hair before styling it. Your hairstylist would be glad to share with you his or her ideas and new methods to perm your hair. 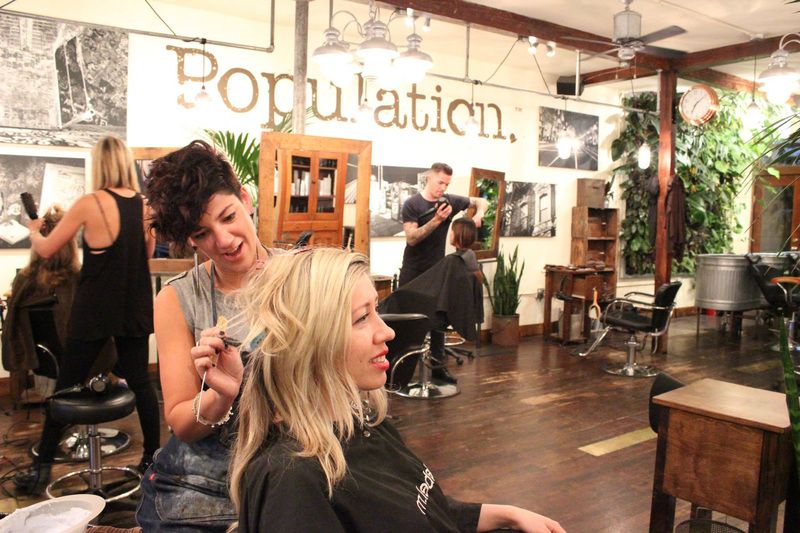 Your hairstylist will be familiar with options you probably haven’t even heard of. The most important thing here is to find the best hair salon in Singapore you can trust, so that you can be sure that your stylist isn’t only after selling their hair services and products to you. Before getting a perm, take an honest evaluation of your hair. Thick and naturally wavy hair is the easiest to perm. If you have fine, straight hair, you’ll need to work with a good hair salon in Singapore that has a lot of experience with your type of hair. Never attempt to perm your hair yourself even if at-home hair perm products are widely available. Experience in executing the treatment matters a lot in achieving great results. First of all, to achieve perfect perm, do not wash your hair for a day after the treatment. Your new curls will need 24 to 36 hours to reach its permanent and full results, so shampooing definitely isn’t a good idea. After the said time allowance, you are free to wash your hair, but use mild shampoo during the first post-perm week. Specially formulated shampoos for perm-treated hair are available in most drugstores. 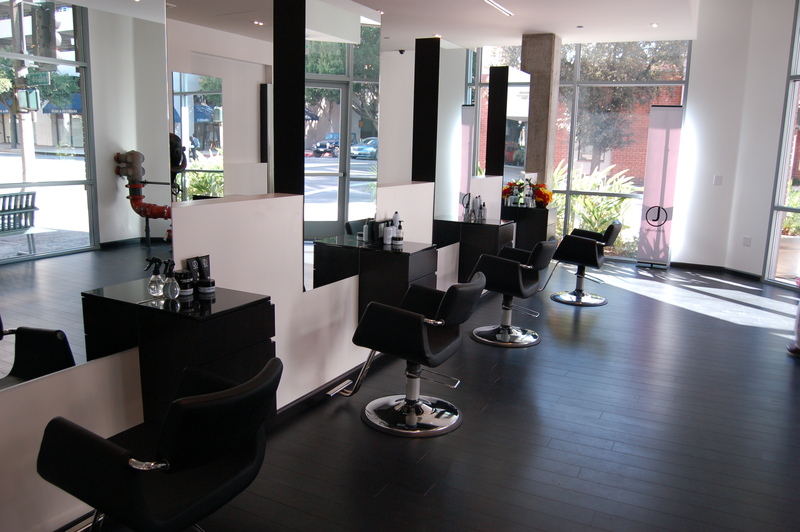 Simply ask your hair salon expert for brand recommendations. You may be in love with the volume and flawlessness you get from blow drying your hair, but that’s impossible after getting a hair perm. You will get a gorgeous, effortless look by simply letting your hair dry on its own, letting the curls shine through and do their own magic. Moreover, the extra heat from blow-drying will only damage the locks, so it’s better to skip the extra heating altogether. There are two types of hair perming methods: hot perm and cold perm. Hot perms need relaxing treatment to prep your hair for further heat, since the hair curling rods require to be heated to create curls and waves on the hair. Cold perms, on the other hand, require your hair to be soaked in alkaline compound, which helps create tighter curls than hot perms. However, just like the previous method, the curls relax and loosen over time. In order to guarantee best result, the most crucial thing is to choose the best hair salon in Singapore. The more experienced the hair salon you choose, the prettier and more long-lasting curls you’ll get.